The current show at the Blaha Büro Ideen Zentrum (BIZ) shows the workplace as a hothouse for creativity and innovation. The new locations of value added enable the development of potential and call attention to cooperation and inspiration. 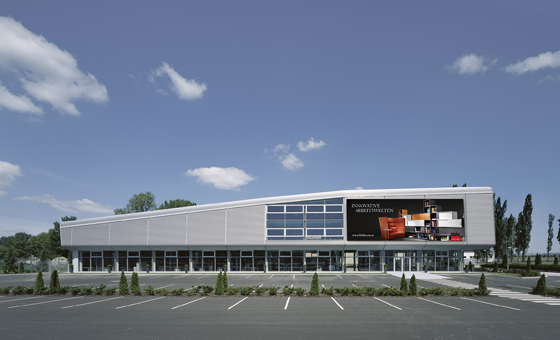 Factory tours provide interesting looks at the on- site production. In an evening talk on 4.10., the company whisperer Jan Teunen will present his new book, “BURRA,” which details the history of the office. After the past two years’ widely popular ornament laboratory and fashion smithy, the Vorarlberg manufactory will offer an opportunity this year to observe tile making. 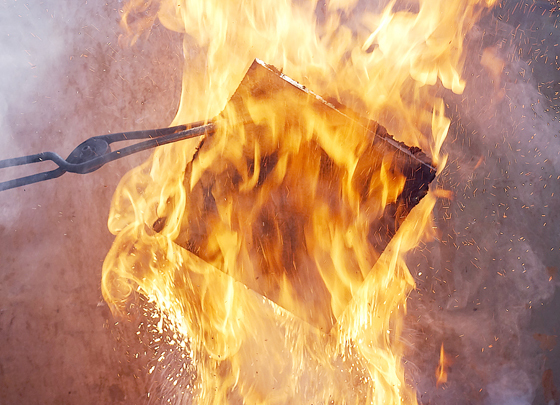 With an oven in tow, Karak will set up shop at Schiffamtsgasse 11, where famous and infamous illustrators, architects, street artists, and masters of concept art will make an impression on raku tiles. The works fired daily in the courtyard of the host, Christian Droste, will be exhibited and sold on site. In the usual spontaneous Karak manner, an illustrious framework program will be put on together with Michael Cranach of METHIPIKEHOSES temporary INTERFACES. Daily visits are recommended. 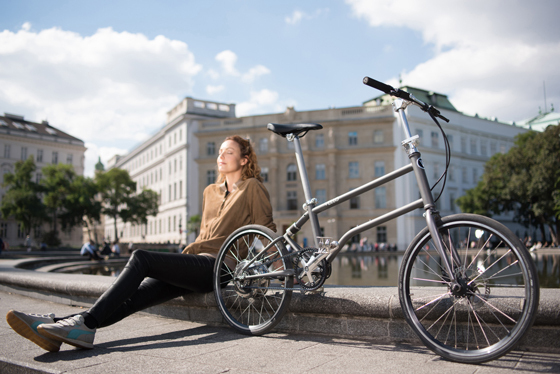 Manufactory, headquarters, de- sign studio, prototype workshop, office, showroom – as part of the VIENNA DESIGN WEEK, the young Viennese startup VELLO, which produces folding bicycles, will open its new multifunctional location in Vienna’s Margareten district. Various departments overlap here, and new developments in the area of folding mobility are encouraged. A podium discussion on the opening day will provide material for networking and shoptalk. 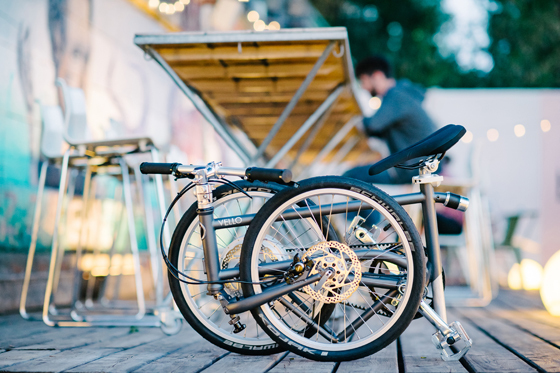 A warm invitation for cool drinks, excellent snacks, and urban beats and to unwind with Valentin Vodev, designer and mastermind behind the folding bikes. A talk in cooperation with the platform Radkompetenz Österreich. it. The proof of the pudding’s in the eating! Visitors are invited to explore the technical design ideas behind it, listen to the various models, and enjoy the harmonious interplay of audio technology and porcelain art. Cocktail and listening session with music brought by visitors.